Dr Jengo's World: Assassin's Creed Syndicate: The Last Maharaja DLC releasing today! 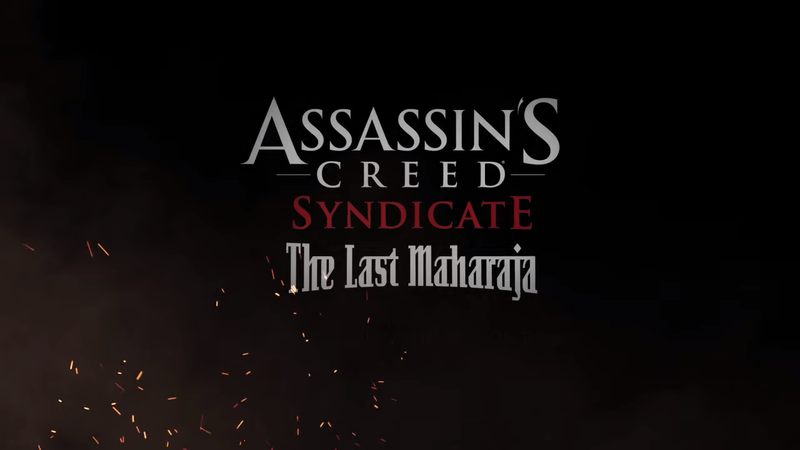 Assassin's Creed Syndicate: The Last Maharaja DLC releasing today! The latest and last DLC (I think?) for the AC Syndicate Season Pass is releasing today! and here's the release trailer.. Considering this is actually set during the events of AC Syndicate, I'm glad I haven't played the Jack the Ripper DLC, so I'm going to check out this new DLC before taking down Jack the Ripper later on. In fact, I might start on this today itself!